Farawa is a community in Kumbotso LGA of Kano State with a population size of about 25,000 inhabitants. 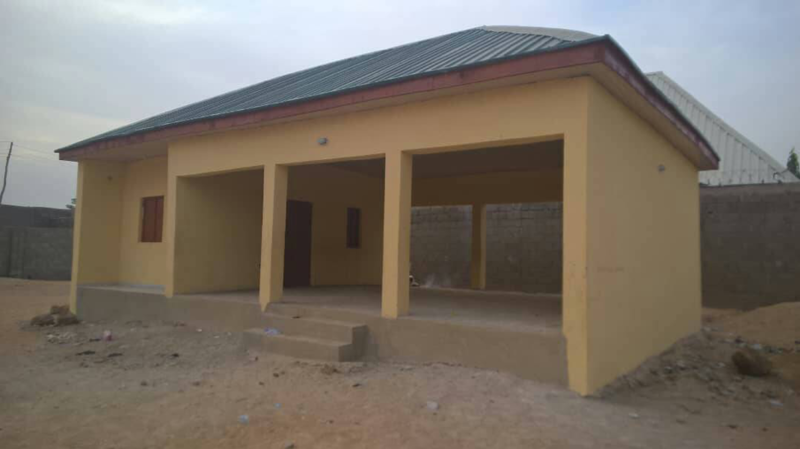 The community lacks a functional healthcare facility, while it is also difficult to access the facility. At night, the community members often have to transport their patient to the nearest overcrowded healthcare facility of the Aminu Kano Teaching Hospital in Kano Metropolis for adequate and professional treatment. In view of the above challenges, Kano state government has promised to build a befitting hospital in the community. Thus; we initiated #ConstructFarawa campaign to track the construction of the hospital at Farawa to be executed by Kumbotso Local Government Council. 25 April 2018: The Kano FTM Chapter was in Farawa to ascertain the level of project implementation. It was observed that the first segment of the PHC project has been completed. 21 February 2018: Following our sustained media engagements, the LG council succumbed to pressure and paid the compensation for the land, mobilized the contractor back to site and expanded the project to utilize the remaining land allocated for the project. The project is now at 65% implementation level. The project is slated for completion in June, 2018. As at December 2017, the contractor left the project site and implementation was at 20%. 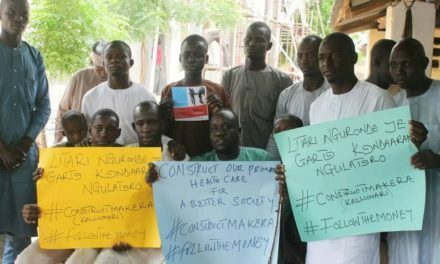 08th December 2017: Farawa community representatives and the Follow The Money Team resolved to embark on a visit to Kumbotso Local Government Council Headquarters to interact with the Interim Management Officer on the status of the project and obtain the Bill of Quantities to know the contract specifications. 08th December 2107: The community was alarmed to learn that the total project cost for the project is NGN 65 million which was revealed by the interim management officer of the LG council at the town hall meeting. The community further complained that what is seen on ground does not match such huge sum. Only 20% of the earmarked land for the project is being utilized. 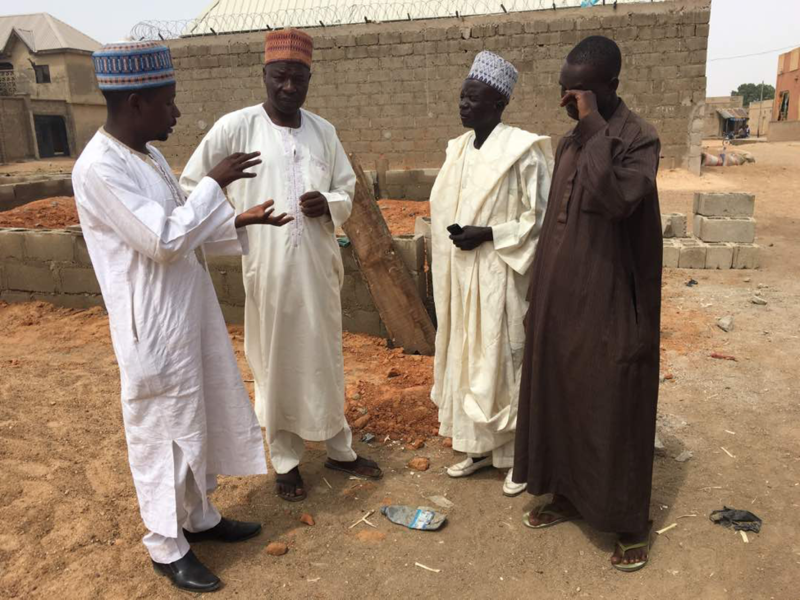 08th December 2017: A structural Engineer, Abubakar M Tahir complained about the quality of materials being used in the implementation of the project. He referred to the metal rods being too thin for a pillar and also the quality of the sand used. 08th December 2017: The project implementation which started on 3rd November 2017 will be completed by first quarter of 2018. This was revealed by the contractor. 08th December 2017: The town hall meeting was convened for relevant stakeholders to discuss the projects implementation and also to strengthen community ownership of projects upon completion. In addition, it was an opportunity to address issues that may have come up in the process of projects execution. 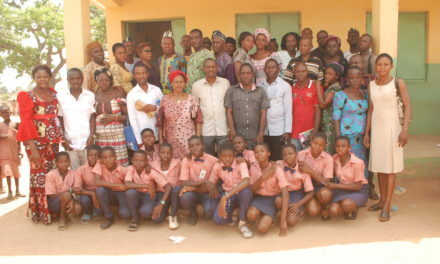 In attendance were Chapter Lead, representative of Interim Management Officer, Headmaster of Farawa Model Primary school, Principal of Farawa Secondary schools, Village head, Women leader, Youth leader, Contractor, the media etc. 11 November 2017: Though the project was slated (going by contract timeline) to have reached an advanced stage, workers were seen on site at the foundation level. This was considered a red flag and interaction was opened to this effect in order to ensure completion at the right timeframe. 11 November 2017: “The contractor just came to the community and started the construction without details. 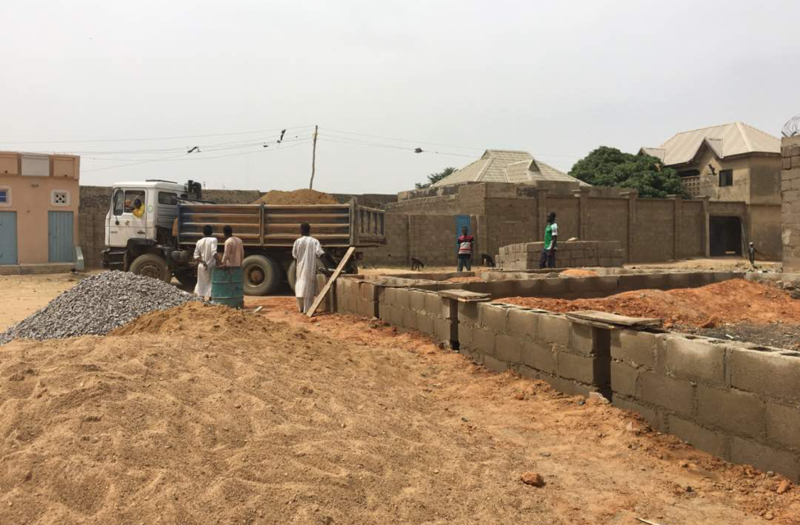 It is vividly clear that the contractor is only going to use about 20% of the space allocated for the construction of the Hospital”, Ahmadu Abubakar, the community chief representative. Their perception could be influenced by past experiences. This underscores the need for inclusiveness during the selection of projects. 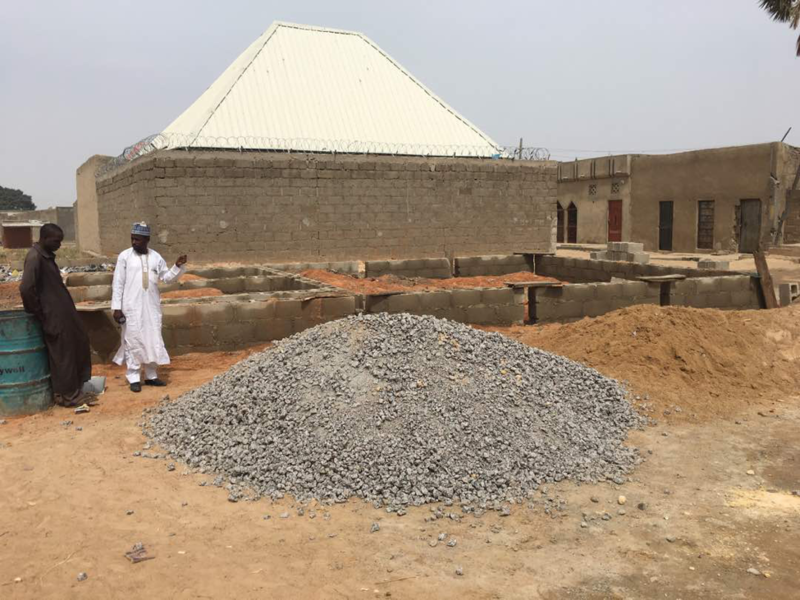 11 November 2017: In furtherance of the #ConstructFarawa campaign, the Follow The Money Team organised a community outreach at Farawa to strengthen community awareness and participation in the construction of the PHC in the locality. The project, upon completion, is intended to alleviate the problem of inadequate health facilities in the region. The project is being implemented by Kumbotso Local Government Council.